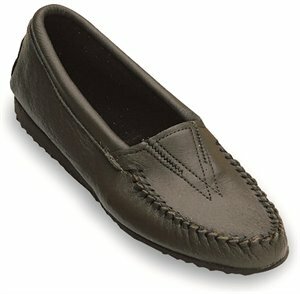 Minnetonka - Thunderbird Smooth Leather $49.95 Free Shipping! 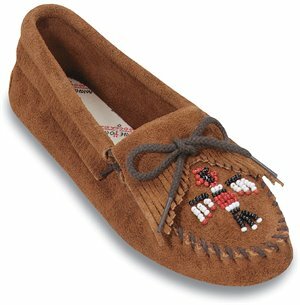 Minnetonka - Thunderbird $40.95 Free Shipping! 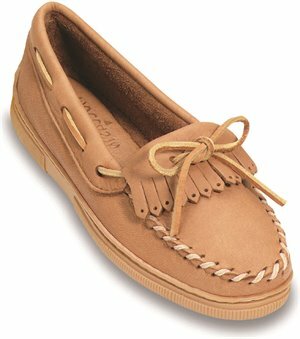 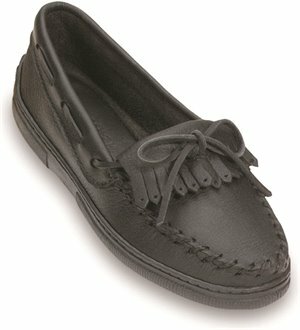 Minnetonka - Kilty Driving Moc $49.95 Free Shipping! 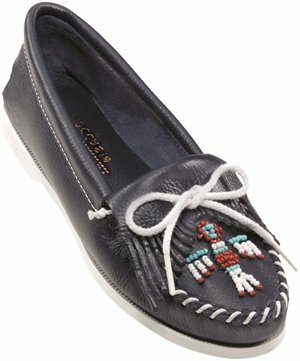 Minnetonka - Thunderbird $45.95 Free Shipping! 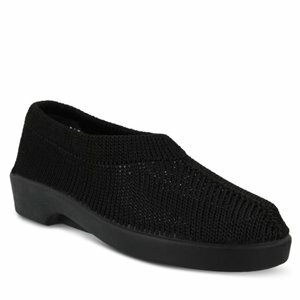 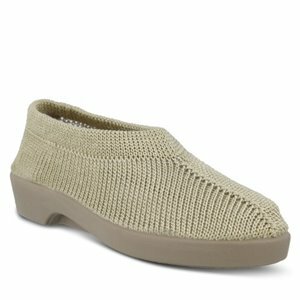 Spring Step - Tender $59.99 Free Shipping! 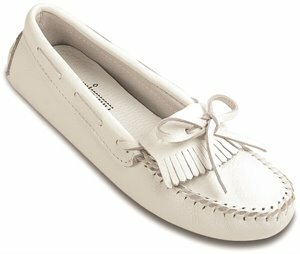 Minnetonka - Classic FringeBoot $42.95 Free Shipping! 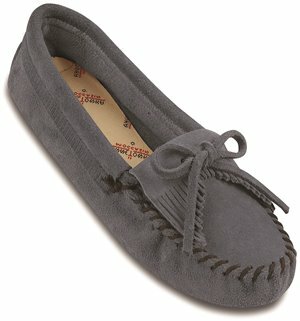 Minnetonka - Kilty Suede Moc $38.95 Free Shipping! 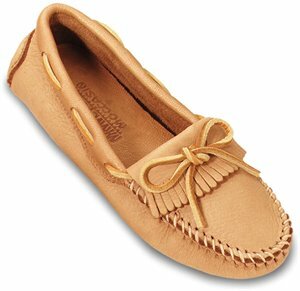 Minnetonka - Moosehide Fringed Kilty $69.95 Free Shipping! 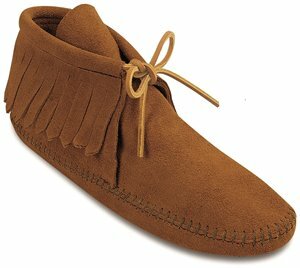 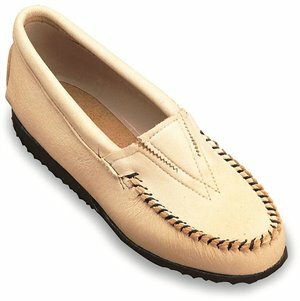 Minnetonka - Deerskin Gore Front $52.95 Free Shipping! 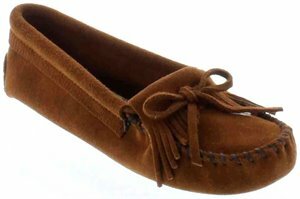 Minnetonka - Kilty Suede Moc $44.95 Free Shipping! 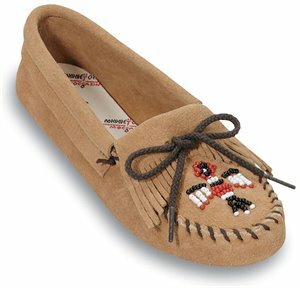 Minnetonka - Moosehide Driving Moc $73.95 Free Shipping!